Being Mom means sacrifice. That’s a no-brainer. But when we ignore the unique mom that we were created to be, we cheat ourselves AND our kids. My second article at MightyMoms.club is addressed to moms of little ones, but, truthfully, those 5 tips are for ALL moms. You were beautifully and wonderfully made! Let your kids experience your gifts and talents. You will ALL grow from the experience. 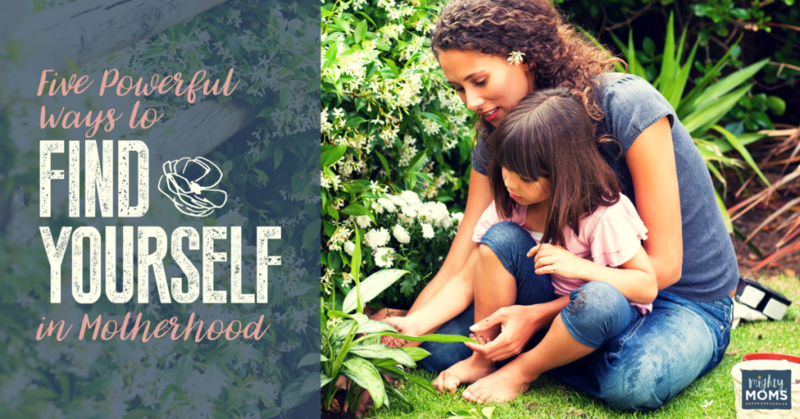 You DON’T have to get LOST in motherhood! Want notice of future posts? Enter your email address below to get new posts in your inbox.